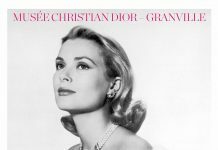 From August 4th to 31st, the House will open a Pop-Up store dedicated to the Autumn Winter 2018-2019 creations in the London luxury department store Harrods which, for the occasion, will feature a Dior Oblique canvas window display. 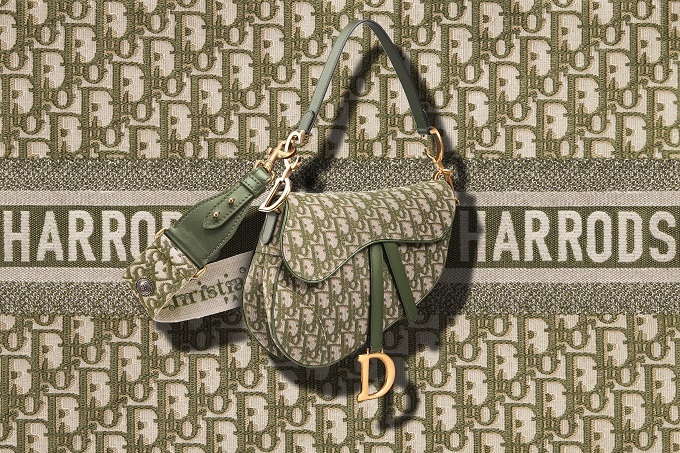 This graphic motif, an iconic Dior signature, comes in the color green for an exclusive and limited-edition range of Saddle, Miss Dior and CD Hobo Bags, as well as appearing on a series of accessories receiving their debut there: Diorquake pouches, clogs, and several styles of Mitzah, the silk scarves paying tribute to one of Christian Dior‘s muses. 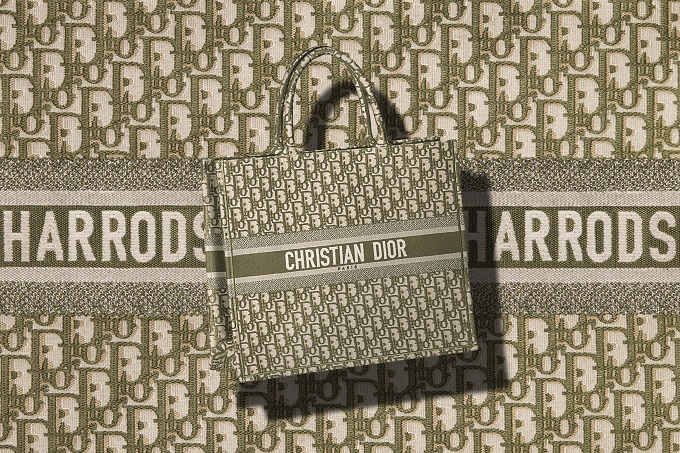 And for the first time, the house will offer its clients a personalization service, allowing them to have the word, firts name or initials of their choosing embroidered on the Dior Book Tote, the emblematic bag that’s already a firm vip favorite. 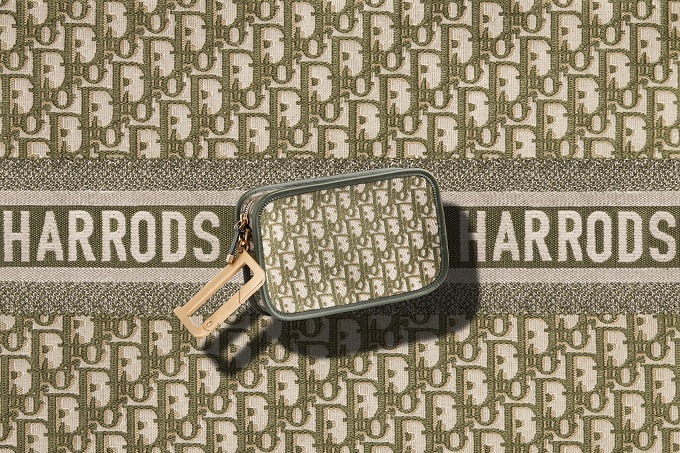 Among the other choice pieces selected for this ephemeral space are: Diorcolorquake sunglasses, the Diorclub1 visor, woven bracelets, as well as the sweater bearing the inscription “C’est non, non, non et non!” printed on a scarf from the house archives, this slogan was devised in the 60s by Marc Bohan, Artistic Director of the brand, to illustrate youthful revolt, one of the sources of inspiration for Maria Grazia Chiuri for this collection pulsing with the spirit of May 68’s.